Linda Rosalie Brown Walden passed on from this beautiful world on May 3rd, 2015, at 76, after battling Alzheimer’s disease and finally pneumonia. She had recently moved with her childhood sweetheart turned husband, Bill Walden, to La Paz, Mexico. We remember Linda as intelligent, courageous and compassionate in all circumstances. She loved her family, laughed often and walked in God’s light. The daughter of Carol Brown and Dorothy Cooper Brown, Linda was born in Colorado Springs on May 9th, 1938, and spent her youth there and at the family ranch near Gypsum, Colorado. 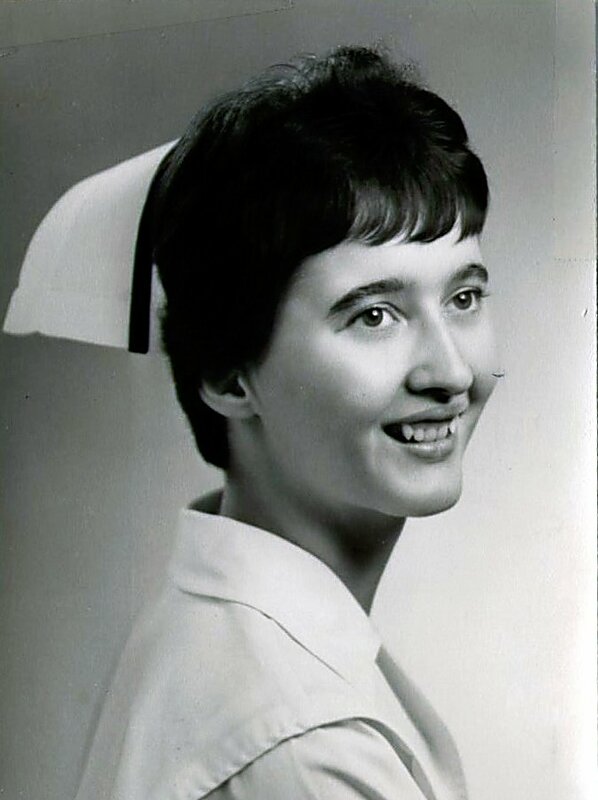 After attending Colorado University and Whitworth College and becoming a Registered Nurse, Linda moved to a small village in Zambia, where she was the sole medical provider and midwife for hundreds of people. She came back at the age of 25 to marry Bill and have her daughters Rachael (Carcaterra) and Crystal (Roney), before returning to Zambia with the family. She always held a special love in her heart for the people of Africa and dreamed of returning even into her last days. Her last daughter Carmel (Walden) was born shortly after her returning to the United States. Linda spent many years working in Garfield, Pitkin, Gunnison and Eagle counties as a home-health nurse and later as a rural ranch Broker. Her Gypsum Creek ranch was always her favorite place to be, as she was deeply moved by being in the midst of God’s creation. 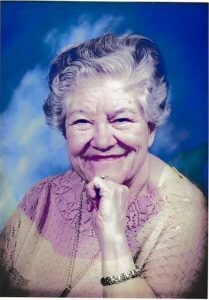 She loved fishing, hiking and her horses, and she was notorious for her four-wheel driving skills up the dirt/mud road to the cabin. Linda’s deep respect for creation led her to support many environmental causes and she left a legacy by putting her properties near Hagerman Pass, Yarmony Mountain and Marble into conservation easements, insuring protection of the life and beauty that she treasured. 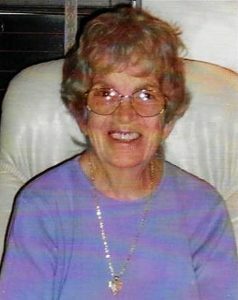 She is survived by her family: her husband, her three daughters, her sons-in-law Roark Roney and Shannon Poland, her sister Carla Cocking (Jim Cocking) and by her four adored and adoring granddaughters Rebecca Carcaterra, Coral Walden, Willow Walden and Ember Walden. As for us, we were all blessed beyond measure to see in Linda a crystal-clear demonstration of God’s relentless grace and compassion for all people, and to witness daily her undying hope in the power of Jesus’ love to restore all creation. The family is planning a private ceremony in La Paz to celebrate Linda’s life. In lieu of flowers, please follow Linda’s path by looking each of your neighbors as beloved by God and be kind to someone who doesn’t deserve it today.